Airports are crowded, busy and noisy. This constant bombarding of the senses can make your child anxious. Even if they are not visibly stressed, all of the stimulation does challenge their senses and can be tiring. If you have a child with Autism or Sensory Processing Disorder, this is even more true. Here are some ideas for ways to incorporate proprioceptive input, aka “heavy work”, in your travel day, brought to you from Beth at Cloud Surfing Kids. I have found that even for children without Sensory Processing Disorder adding some of these activities helps keep them calm on the plane. My daughter, Ella (age 7), is a “sensory seeker.” So she craves extra sensory input and really enjoys the flying experience. Still, her senses are constantly triggered as she notices and takes in every detail of what she sees, hears, smells, etc., and it is easy for her to get overwhelmed. When that happens, a meltdown follows. These are some of the activities and tools we incorporate in our travel day to help her remain balanced and calm. Have a (controlled) “arm wrestle” by just pushing against each other with clasped hands. Thumb War. I am not positive that this helps a lot, but it seems to for my daughter, Ella. When one thumb is pinned, keep it pressed down for 5-10 seconds for deep pressure. Even if it’s your thumb that’s pinned, the pressure they are giving can help. Give your child’s forehead pressure by putting one hand on their forehead and one behind their head. Push slightly for gentle pressure. Jump up and down in place. Squeeze each other’s hands or give hand massage. 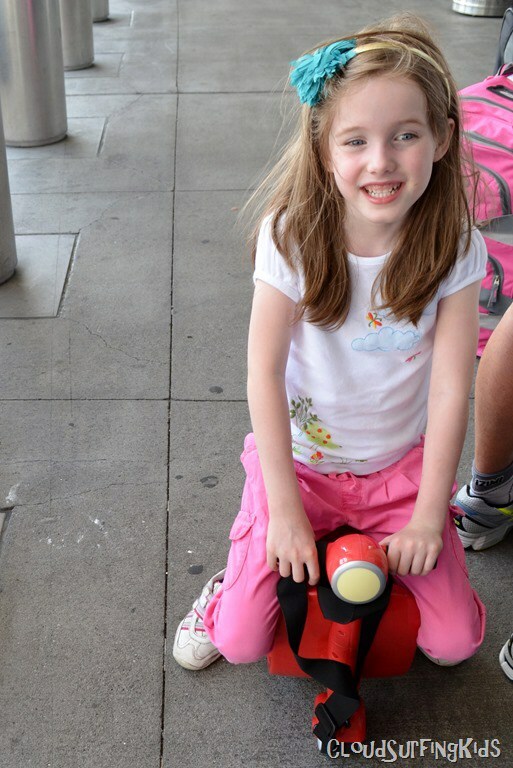 Let your child use a ride-on suitcase, such as this SkootCase Rider. 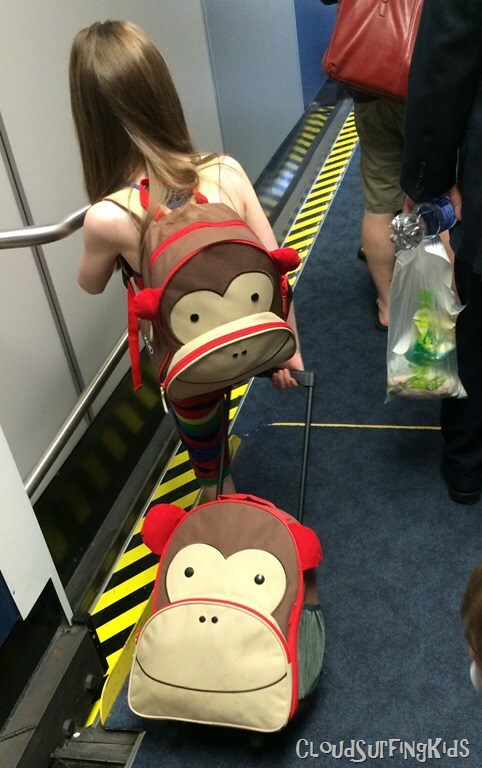 Have your child wear a backpack if he/she will. This is a classic way to provide “heavy work.”Keep this in mind for the school year as well. If you are using a stroller or a rolling suitcase, let your child push or pull it. Seek out children’s play areas so your child can climb, jump, and spin. After takeoff place the child’s backpack in their lap for weight. Have your child squeeze their knees together while sitting in an upright posture. This will also help relax the muscles in the lower back. Have your child push his/her own hands together in a “praying hands” position. PlayDoh (Don’t forget this needs to be under 3.4 ounces and in a Quart-sized Ziploc bag to get through security). Rolling pins and PlayDoh scissors add extra input. Chewy foods and resistive sucking give proprioceptive input also. Find more parenting tips and insightful posts about Sensory Processing Disorder on The Jenny Evolution! About Beth: Beth is a Flight Attendant Mom of two frequent-flier kids. 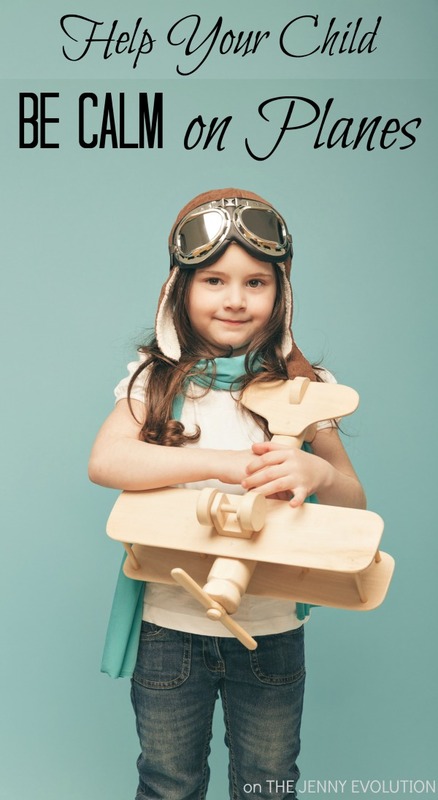 Her goal with Cloud Surfing Kids is to help parents feel confident and capable when flying with their kids. You can read more from Beth on Cloud Surfing Kids. As a retired flight attendant, I can tell you that this article is informative. There is nothing more terrible than a long flight on which a kid screams non-stop. It’s not fun to see them running up and down the aisle of the airplane either. It creates a lot of stress for passengers and flight attendants. 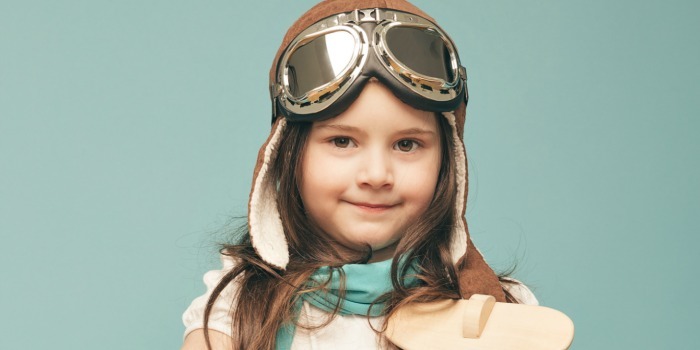 We, the flight attendants, always appreciate and recognize parents who take control of their children. It’s a wonderful thing. I LOVE this article. It’s well written and true. Kudos.